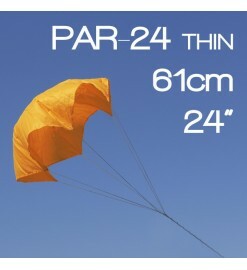 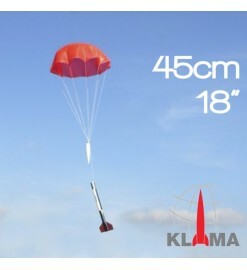 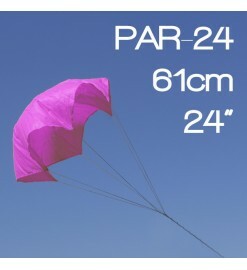 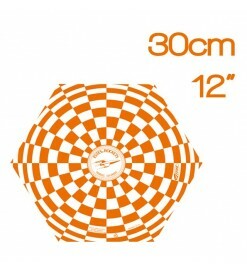 Plastic and nylon parachutes with a diameter up to 60 cm (24”), generally used for small rockets. 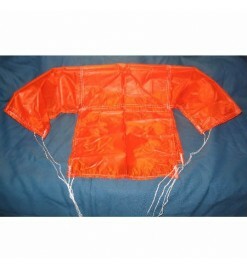 Nylon parachutes in this size are also used as “drogue” parachute in dual deployment systems. 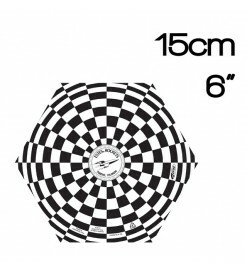 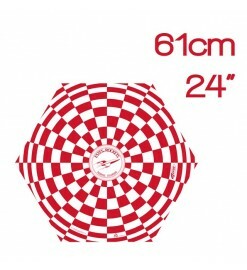 Up to 60 cm (24”) There are 16 products.